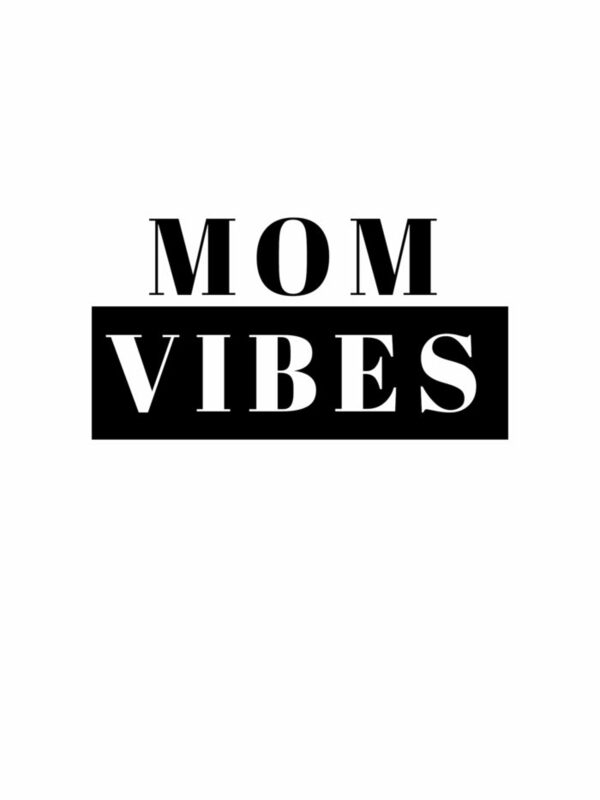 Issa Mom Vibe! 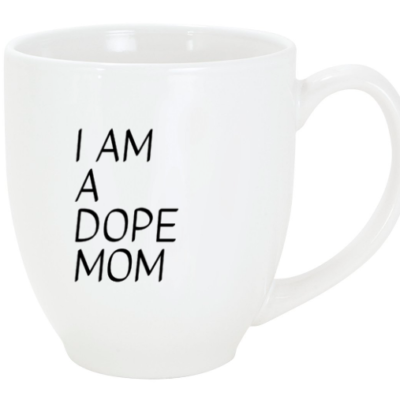 Wear it proudly to let everyone know, you’re the cool mom. Shipping in 7-10 days. Order soon for Christmas delivery. 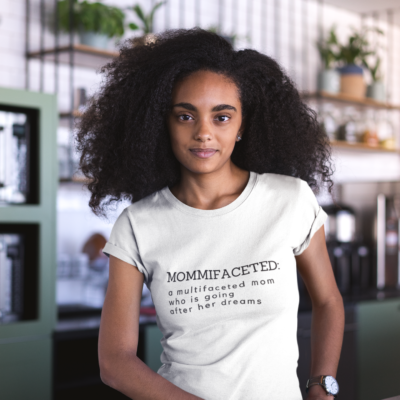 Sizes S-2XL available – Enter size you need in the comment box when ordering! 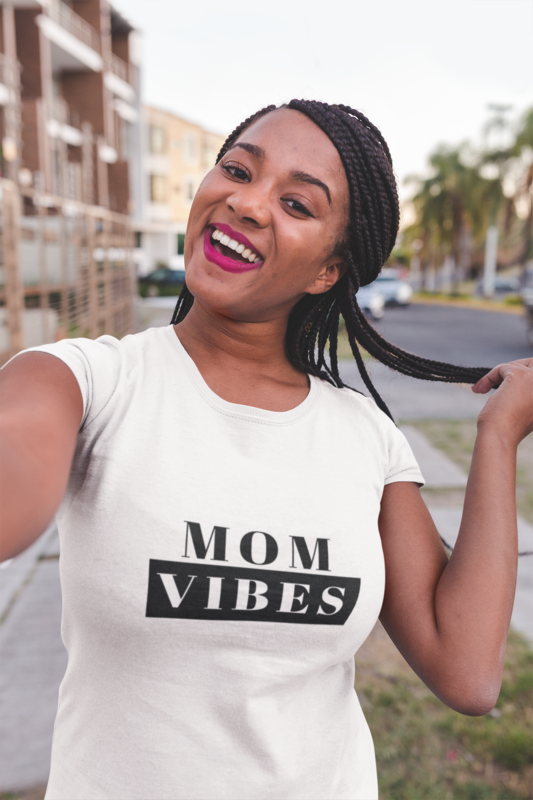 Motherhood is a whole vibe – let em know!